We are a family run business which has been carrying out energy upgrades since 2005. The company is run daily by the directors Gavin Dolan & Clinton McLaughlin. 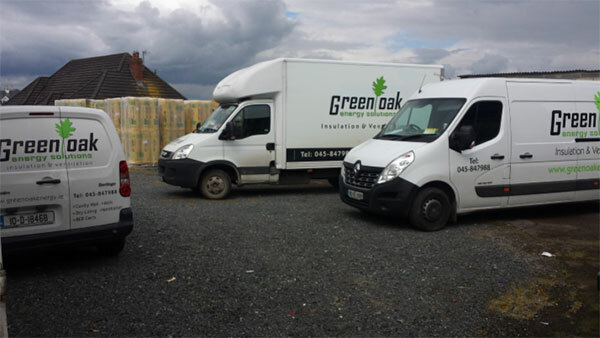 Most of our work is located in Dublin, Kildare, Meath, Laois & Wicklow The majority of our work is carried out in private homes, on small sites & one off new builds. The improvements we carry out include cavity wall insulation, roof/attic insulation, airtightness & ventilation systems. We have undertaken extensive training in each of these fields and have purchased the best equipment available to supplement our training.